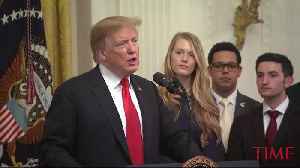 "To every student and young American here today, don't let anyone stop you from doing what you know is right, from asking questions, from challenging the powerful or from speaking your mind and that's the primary reason we're here right now," said President Trump. On Thursday, President Donald Trump signed an executive order he says will protect free speech on college campuses. There aren't a lot of details on how it would be enforced, but the directive says colleges that don't support free speech laws might be at risk of losing federal funding. 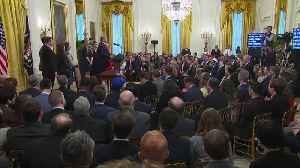 President Trump first made an announcement about the order at the Conservative Political Action Conference earlier this month. "If they want our dollars, and we give it to them by the billions, they've got to allow people like Hayden and many other great young people and old people to speak. Free speech," the president said. 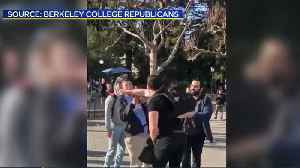 He was referring to conservative activist Hayden Williams, who was allegedly assaulted in February while campaigning for a right-wing group at U.C. Berkeley was criticized for stifling free expression after it canceled events with conservative speakers over safety concerns. In 2017, a scheduled appearance by Milo Yiannopoulos at Berkeley was met with violent protests, causing the event to be canceled. 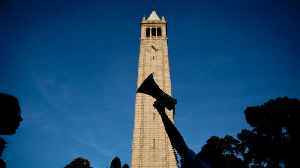 The university also canceled a speech by broadcast personality Ann Coulter in response. And multiple colleges, including Penn State, Michigan State University, the University of Florida and Texas A&M University, denied speaking events by white nationalist Richard Spencer in the wake of the deadly protests in Charlottesville. 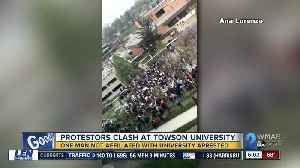 A man has been arrested after Towson University students rallied to counter-protest a hate group that appeared on their campus Thursday afternoon. According to Towson University Police, officers were.. The president signed an executive order Thursday. 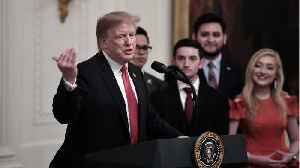 Reuters reports President Donald Trump signed an executive order on Thursday linking “free speech” efforts at public U.S. universities to federal grants. 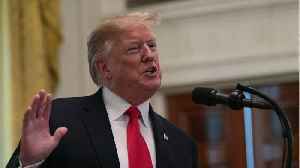 U.S. President Donald Trump on Thursday signed an executive order linking &quot;free speech&quot; efforts at public universities to federal grants in an effort to combat what he considers a..